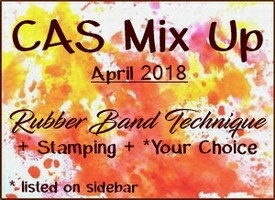 the Rubber Band Technique this month! So many interesting methods and designs! 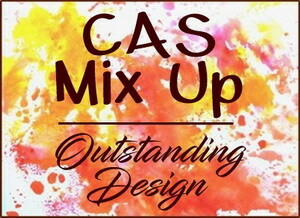 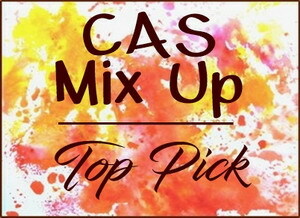 It was very difficult for us to narrow down the list for Top Pick and Outstanding Designs! 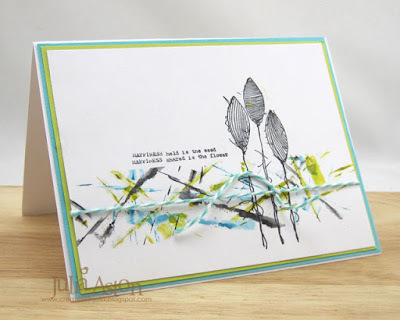 We love how Jane made her Rubber Band inking become the vine the sweet monkey is swinging through! 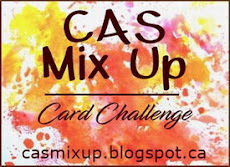 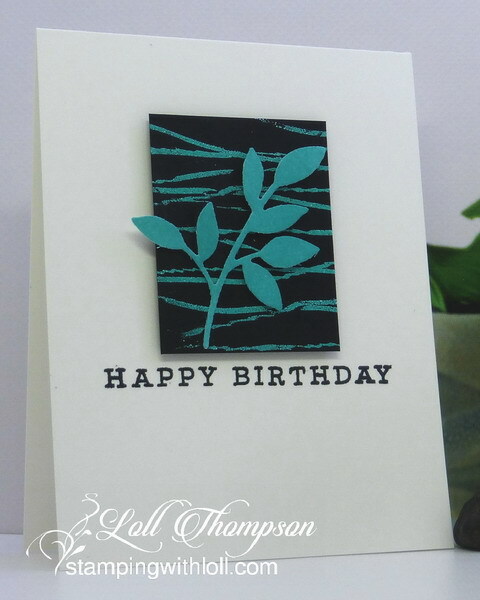 A beautiful CAS one layer design with the rounded corner for added interest and such beautiful coloring! 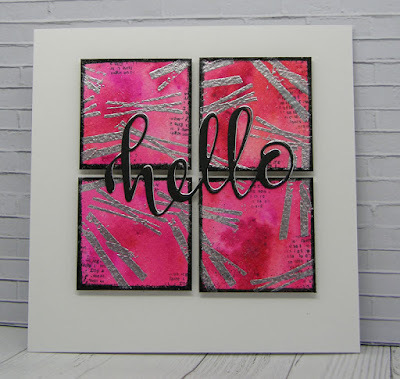 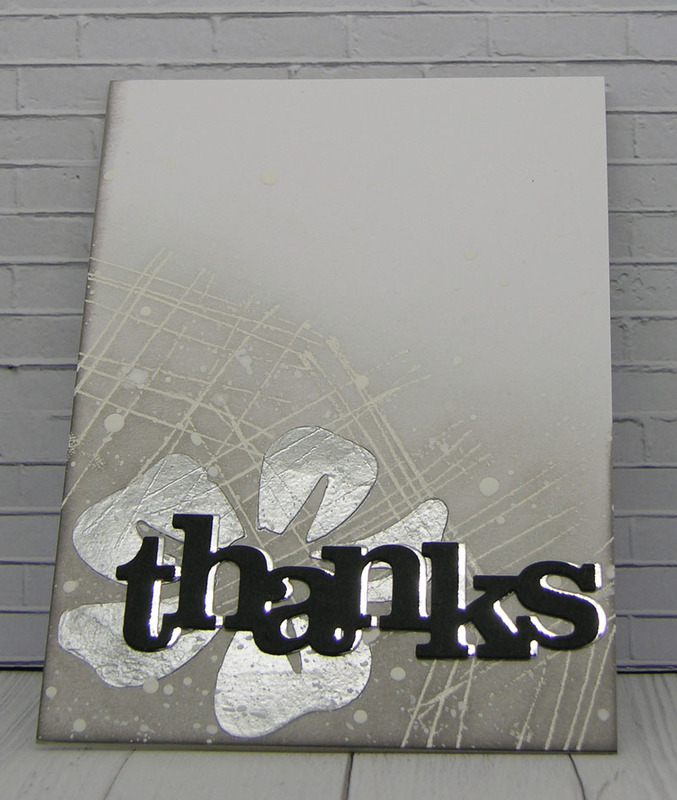 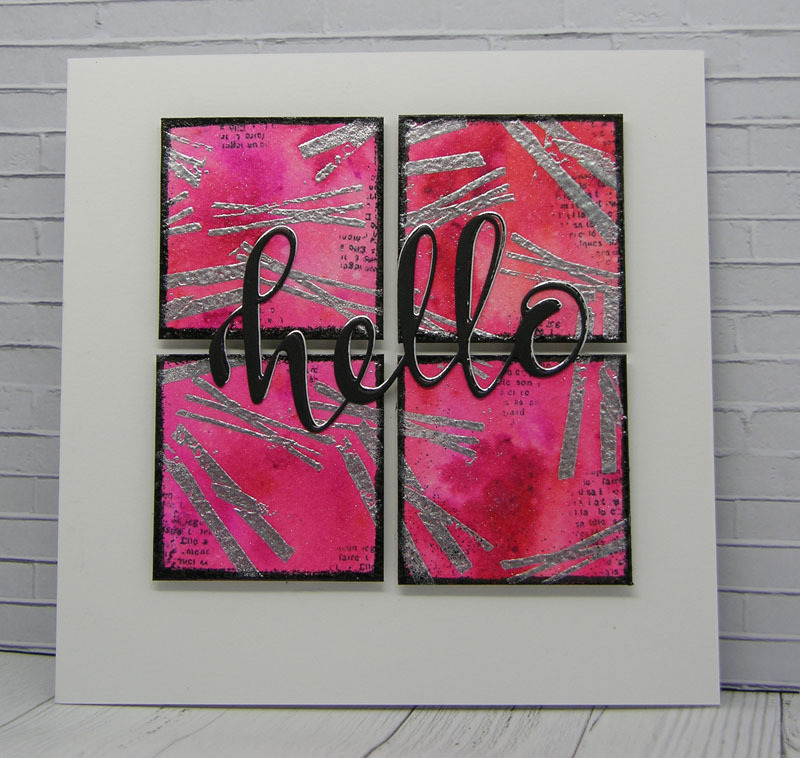 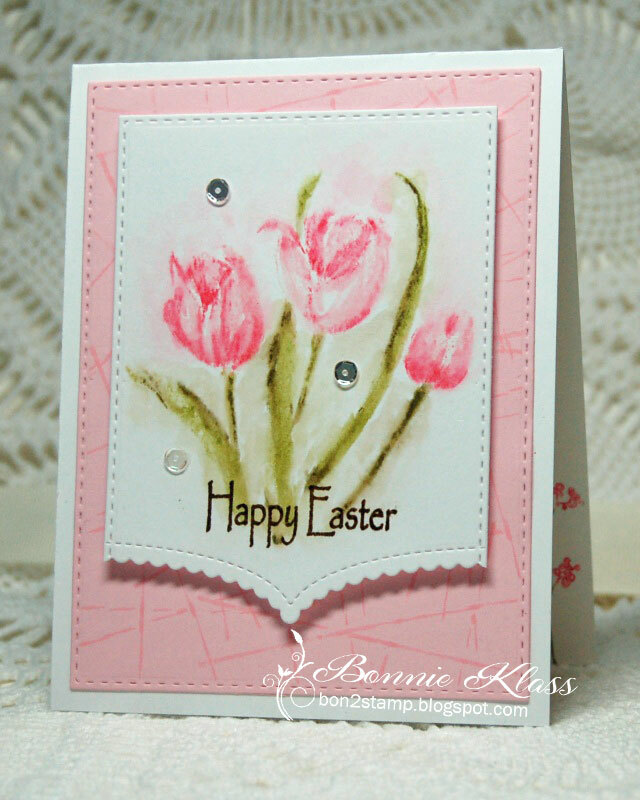 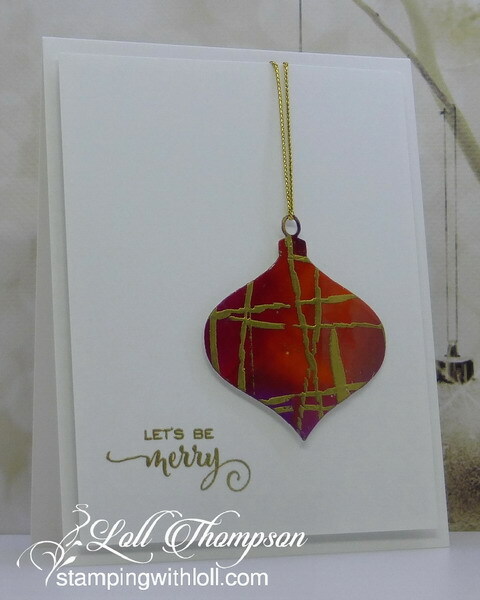 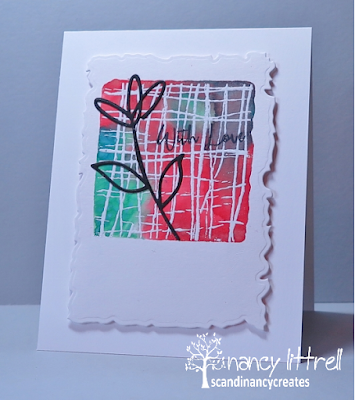 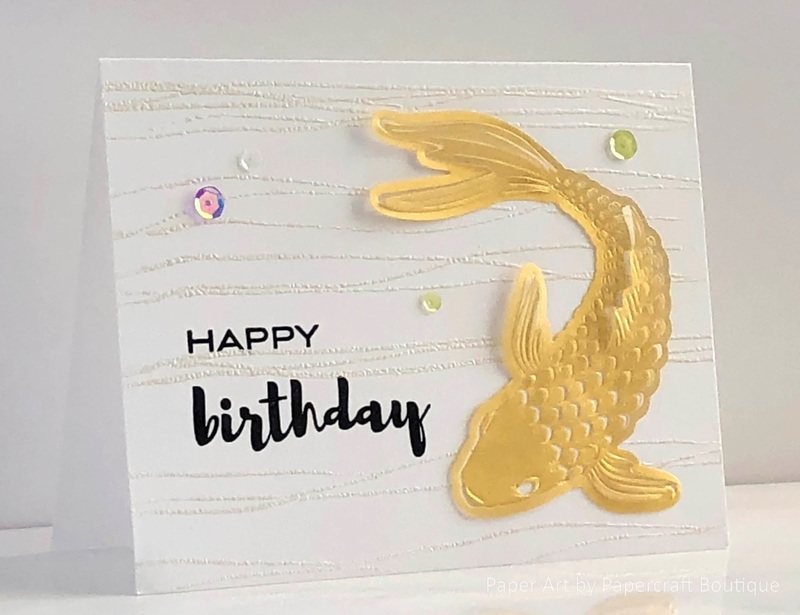 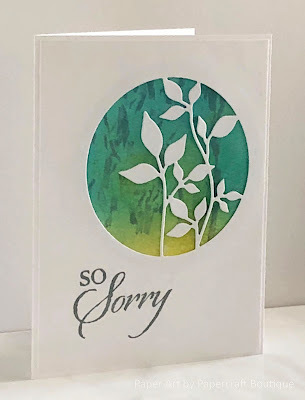 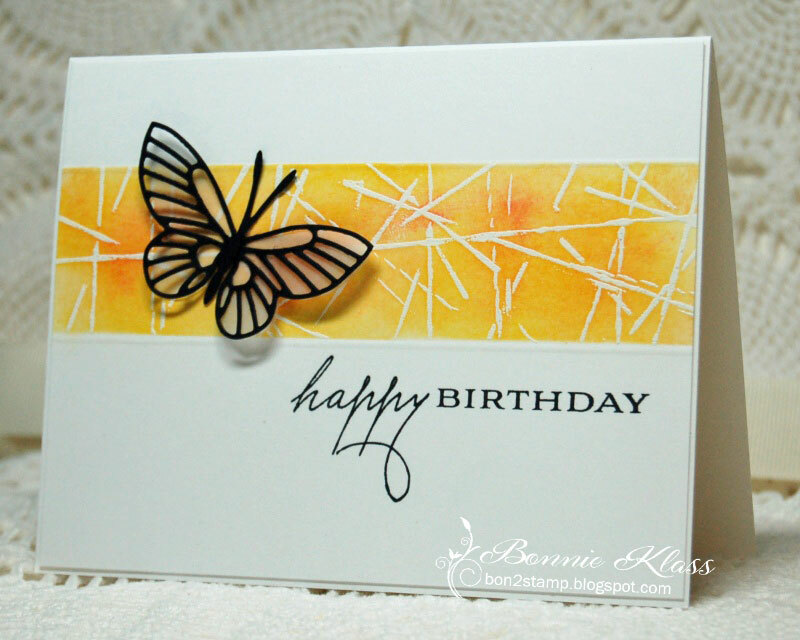 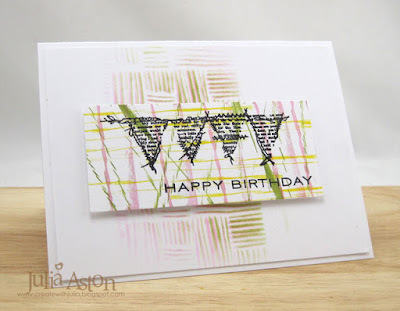 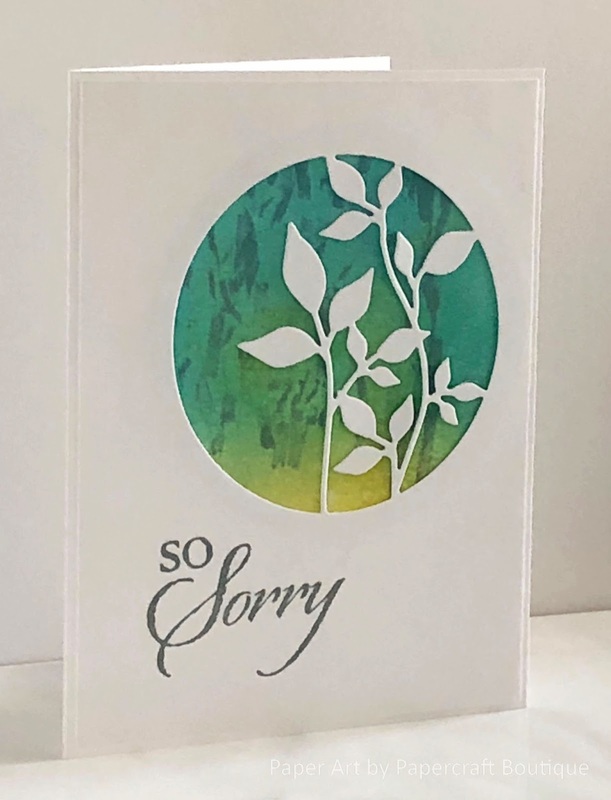 Rubber Band Brayering + Stamping + Acrylic Block Stamping with DI's and Die Cuts.